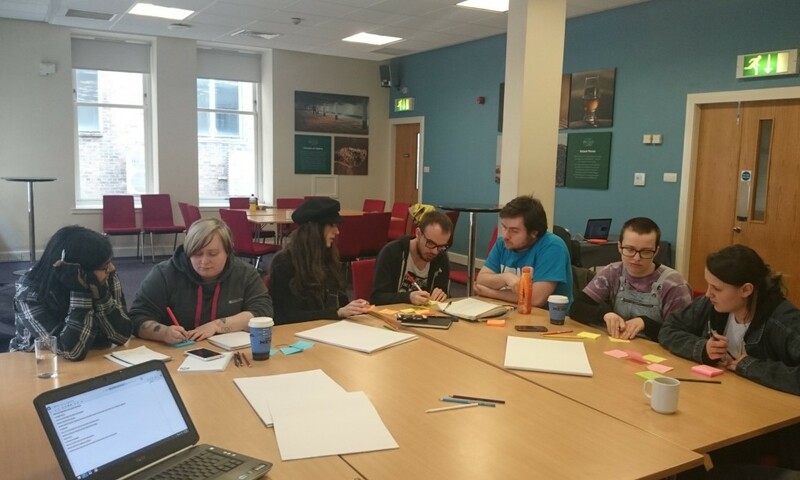 On Friday 18th and Saturday 19th March, we helped Scottish Union Learning and BFAWU (Bakers’ Union) to facilitate Game Plan, a training academy for young activists involved in various campaigns. 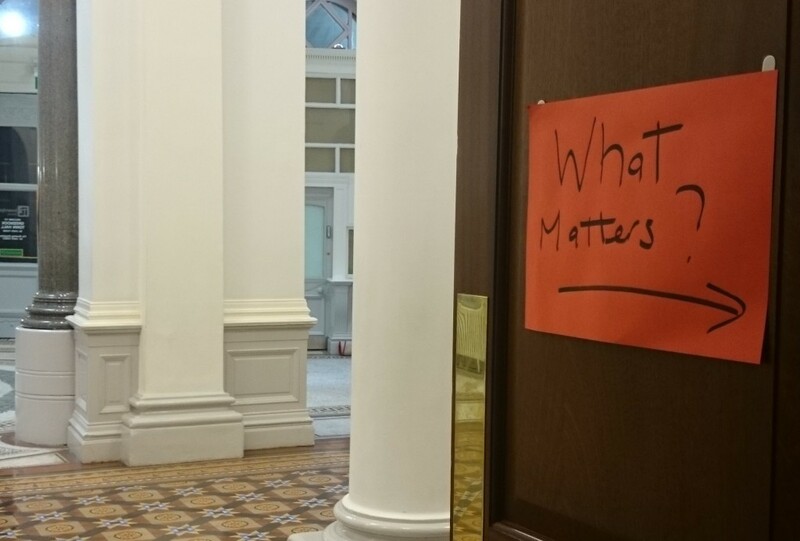 Coming together with trade unionists, artists and techies, we explored the literacies in creative, open source activism through a series of participatory sessions at the IET Teacher Building in Glasgow. With an inclusive approach focusing on expression, experimentation and sharing, our aim was to help participants acquire the skills to define and drive their own campaigns, drawing inspiration not only from activism but also from art and community-led technology projects. Trade union activist Walton Pantland introduced the event by calling on participants to “hack” the movement, redefining it to reflect their own experiences of the modern world of insecure work. 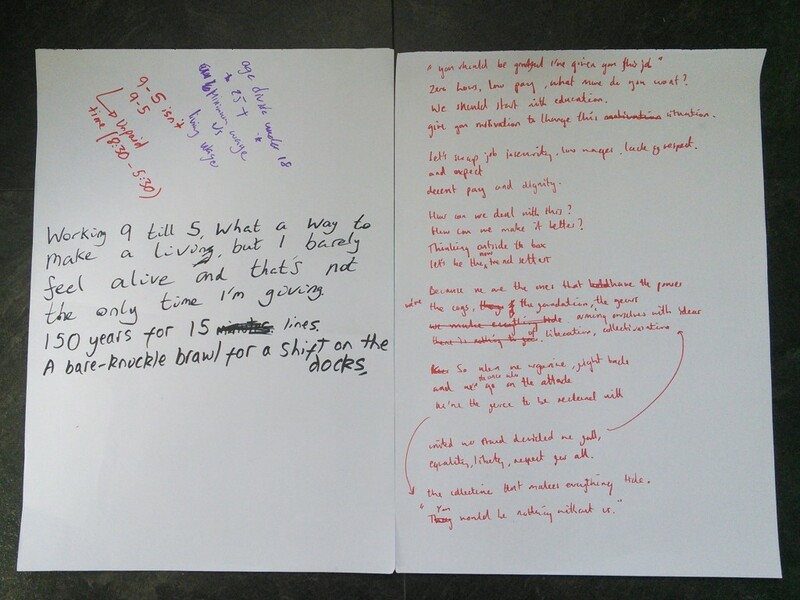 In the first session on Friday, hip hop musician, writer and activist Darren McGarvey (Loki) led a rap writing workshop. Reflecting on the importance of communicating activist messages beyond their traditional communities—reaching people who don’t “speak union”—Darren performed a short piece and invited discussion on its content. Touching on the effectiveness of messages that draw on emotion and identity (rather than e.g. a list of workers’ rights), Darren then helped participants to work on their own raps in small groups. After performing the results back to the group, participants reflected on the process, highlighting the importance of reaching outside your own “echo chamber” and avoiding assumptions about your audience. Encouraging activists to ask themselves “what is it like to be receiving this message”, Darren stressed the importance of experiences and aspirations over tools and technologies, as well as the apathy that can result from alienating people. Finally, Darren noted the value of engagement with activist campaigns, even when they fail to meet their objectives, as the quality of the journey can have an impact that extends throughout the lives of those involved. Walton Pantland began exploring the importance of stories in campaigning by sharing his own experiences of growing up in apartheid-era South Africa and describing how these led him into trade union activism. Stressing that people connect to activist messages emotionally rather than intellectually, Walton focused on the importance of authenticity and the ways in which personal stories combine to form meta-narratives, in turn determining how we see ourselves—and what we see as achievable. 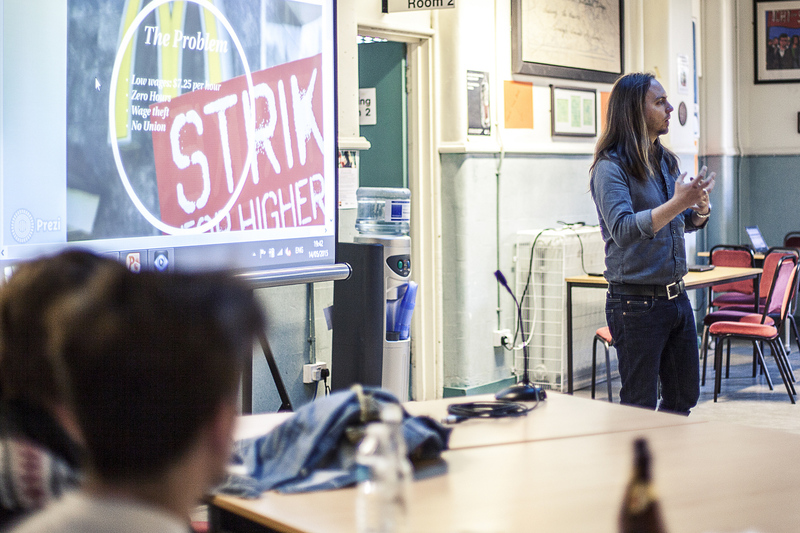 Challenging participants to subvert the current prevailing political narrative of austerity in the UK (“there isn’t enough to go around”, “you millennials are spoilt”, “you live in a digital utopia” etc), Walton invited the young activists to tell their own stories and to encourage others to do the same. 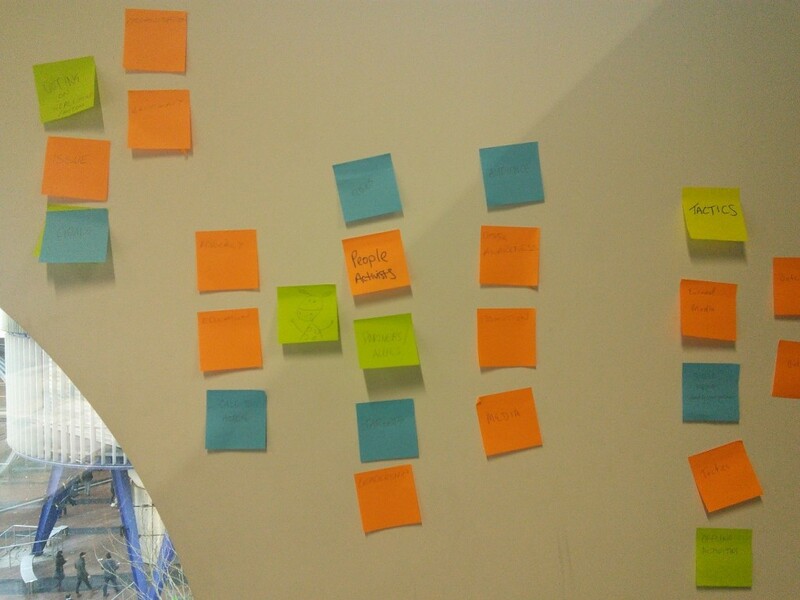 At Mozilla Festival 2015, we facilitated the Campaign Hack: Codesigning a Framework for Activism session. MozFest exemplifies the type of learning, hacking, making experience we hope to create with Hack Aye. It’s a unique event, with people from all over the world coming together to see where the open Web can take us in education, creativity, community engagement and elsewhere. Working in conjunction with a varied mix of techies, legal practitioners, activists and policy experts, our session was part of the Digital Citizenship pathway, exploring the tools and models that can increase empowerment and opportunity in the digital world, looking at issues such as privacy, accessibility and marginalisation. In our session we began the process of designing a collaborative framework for planning activist campaigns using GitHub. GitHub is used for open source software projects, with a variety of features to support not only development of software, but also project management, via issues and other organisation/communication channels. We believe that tools like GitHub have huge potential in other areas of collaboration such as the arts and activism. 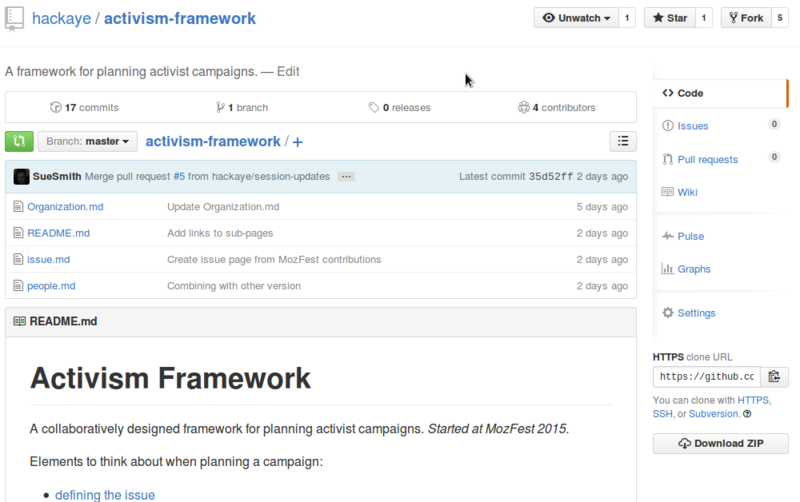 Our hope with the Activism Framework repo is that people will use and/or contribute to a growing resource for anyone planning an activist campaign (online or off). 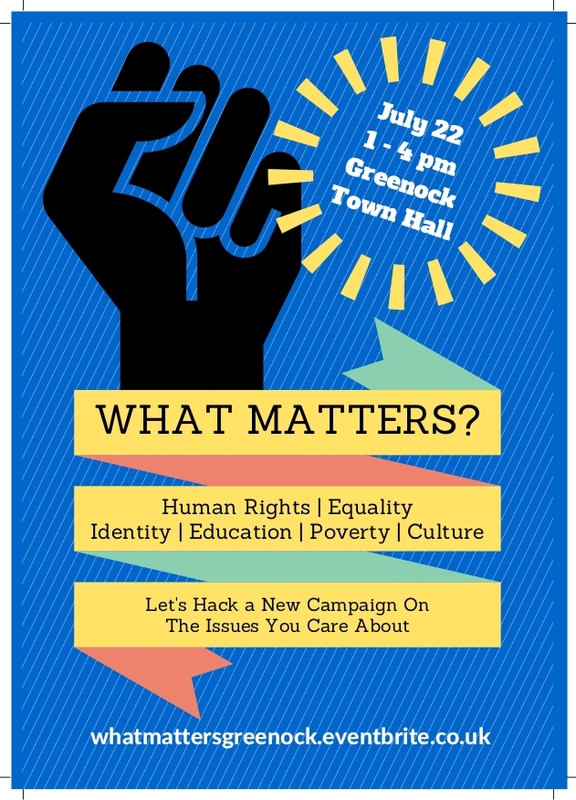 On 22 July 2015 we facilitated a campaign hack at Greenock Town Hall in conjunction with Unite Community. Often, organisations such as trade unions attempt to dictate the terms of a campaign before getting communities involved—it’s our feeling that activism can only be truly successful when participants are consulted and engaged from the outset. Rather than defining the problems faced by the poorest in society from their own perspective, activist organisations need to create a dialogue with the people affected by an issue, asking “what problems are you facing”, then supporting them in creating the change that they want to see. We decided to start by asking a group of young people: what matters to you? This post is by Sue. 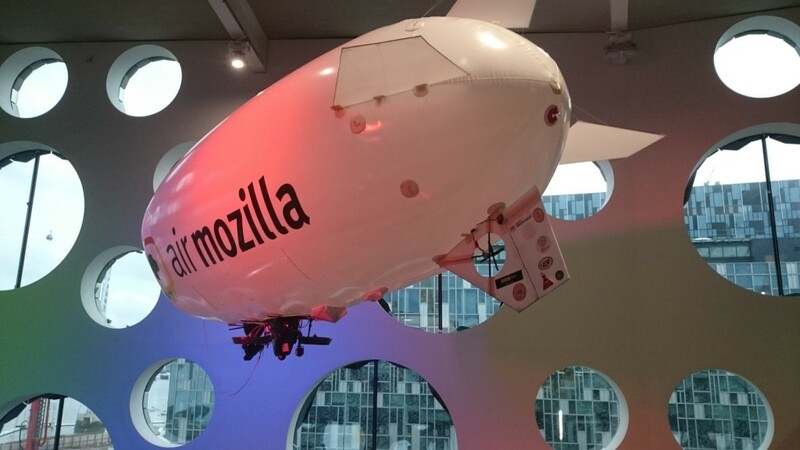 Last Friday (12 June 2015) I was delighted to attend the DotComrade hackday at Mozilla London. This event brought together techies, activists, union organisers and makers to hack organised labour. 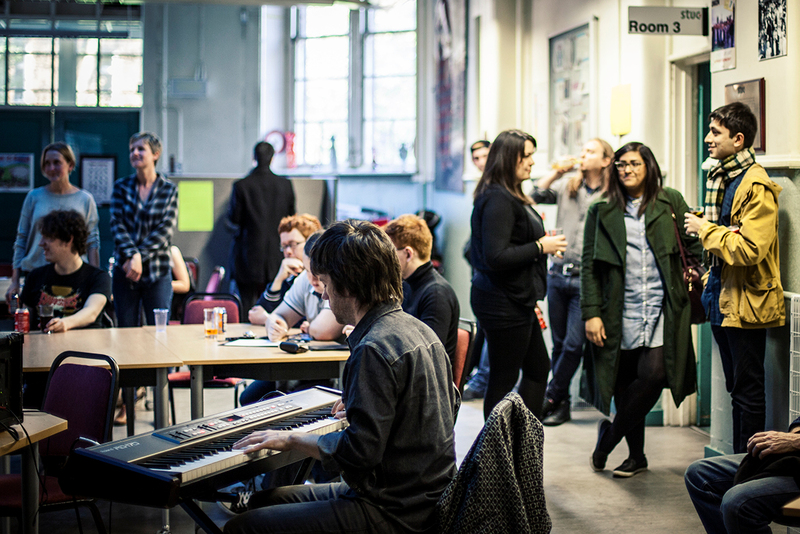 The diversity of people in the room was a productive mix, with prototype applications developed during the day. 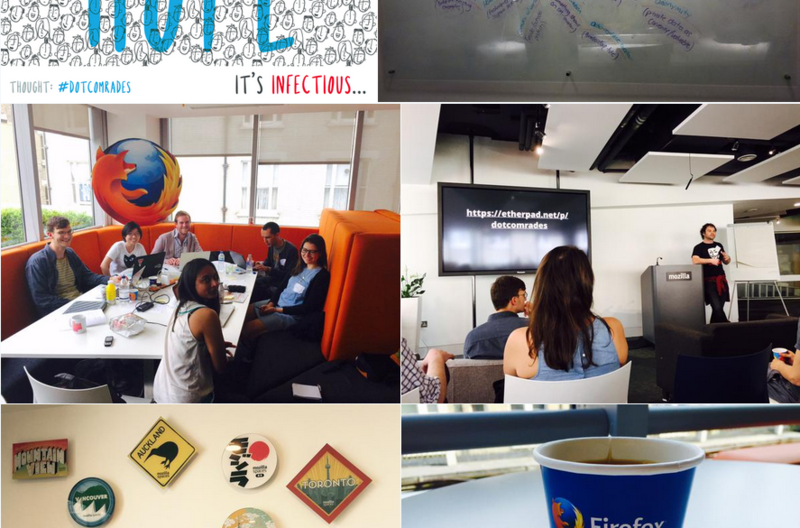 Check out inaugural DotComrade John Bevan’s thoughts on the hackday. DotComrade aims to reboot the labour movement, making tools that leverage technology to advance workers’ rights. Many of the projects people worked on last week focused on helping disenfranchised workers to organise and communicate. Of course technology, and in particular the open web, has the potential to revolutionise collective action, but it’s my feeling that open source practice can offer much more than tech to activism – I’d like to explore that here. 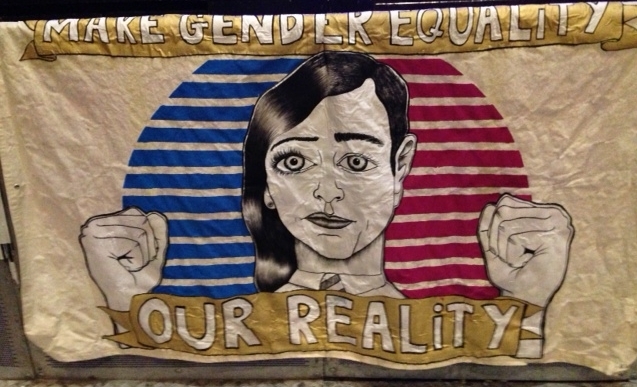 As part of a collaborative project organised in conjunction with the STUC and the Conforti Institute, Hack Aye engaged a group of young people in a creative project to design and construct a banner for May Day 2015. High School students interested in the theme of social justice were invited along to the event, which featured a range of other participatory activities, including a workshop with the Poverty Alliance and a creative writing project. For the Hack Aye element of the day, visual artist Catherine Weir challenged participants to consider identity representation in the context of protest. A number of images of people involved in activism were presented, in particular showing protesters holding banners. Participants were asked to consider the merits and drawbacks of being represented using a banner. 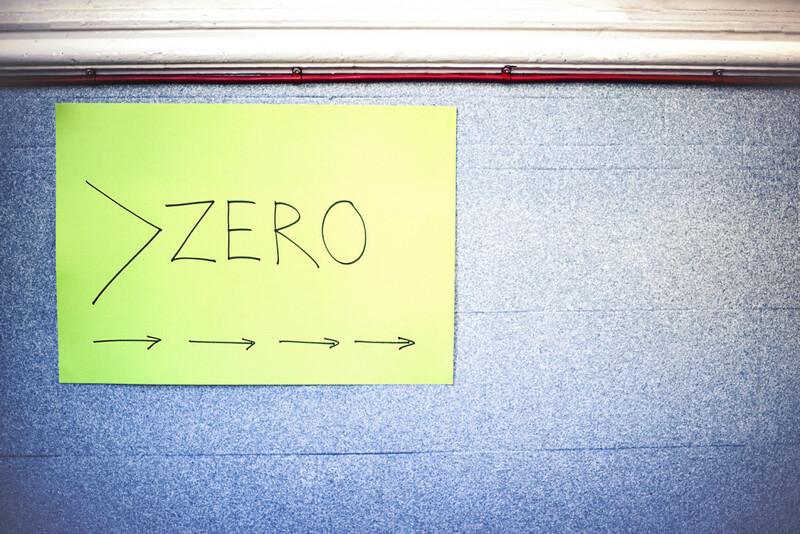 On 14 May 2015, we organised an event at the STUC in Glasgow as part of the >ZERO campaign against “zero culture” – zero hours contracts, low pay, insecure work and unemployment. 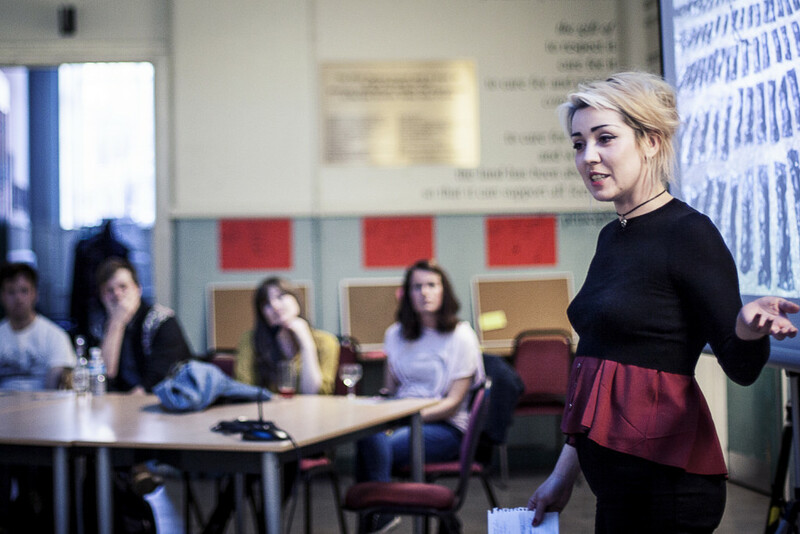 We brought young people together with artists, performers, technologists and activists to have their say on work and start to drive this campaign. Performances and talks took place in the midst of participants, rather than on a stage. Musician Daniel Meade played as participants gathered. Activists and artists kicked the night off with a few talks about experiences of work, emerging movements and the role of creativity in change. Walton Pantland talked about intersecting movements. Cat Boyd talked about young people driving social change. Richie Cummings introduced a participatory session exploring visual art in activism. The event provided a range of channels for participants to contribute stories and views about their experiences of work, including anonymous audio recordings, post-it notes, visual art (via both traditional and digital techniques such as Photoshop) and various web tools. Last Friday (6th March 2015) we gave a presentation to the STUC Organising Seminar in Glasgow, introducing Hack Aye, what it’s all about, how we got here and who inspired us to do this. You can see the presentation on Prezi or our About page. This post expands on the presentation to give a bit more detail on our approach, explaining how we got here. 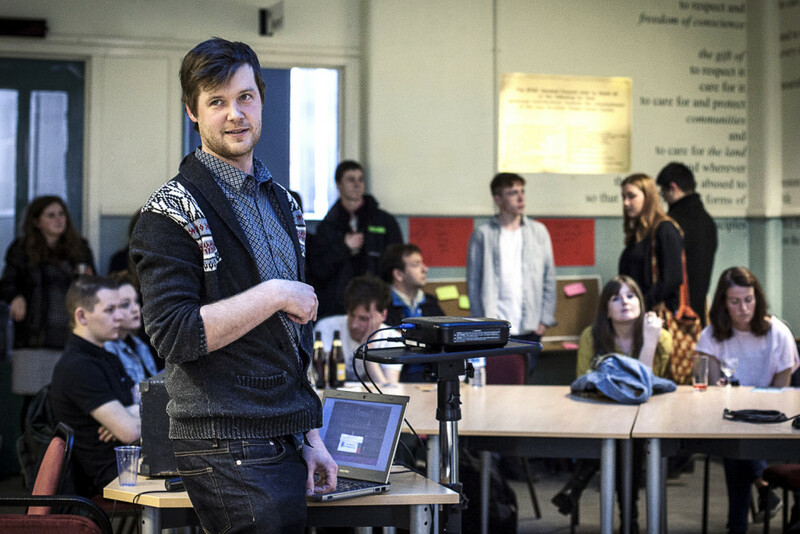 Hack Aye is a new model we hope will increase the ability of young people in Scotland to participate in different areas of life, starting with a project we’re working on in conjunction with the STUC as part of the Decent Work campaign. We’re exploring some initial partnerships with trade unions and are open to forming more connections with people working in other sectors – drop us an email or comment below to get in touch. See also this account from a young woman working in a call centre. 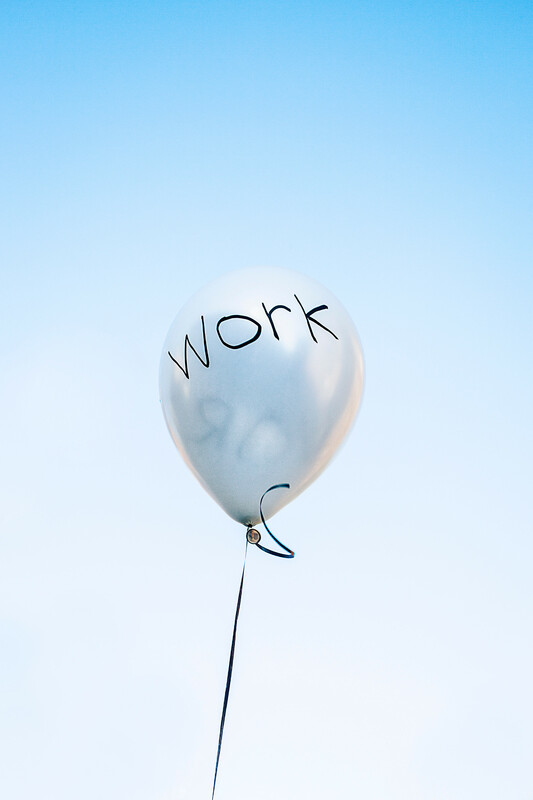 Having problems with work affects so much more than your working life – it has an impact on every aspect of your life. Being unemployed, underemployed or underpaid prevents you from participating, in your community, the wider society and your own future, from your career and education pathways to your personal and family life. This is the point we’re starting from – that people (we’re focusing on young people initially) are being denied their right to fully participate in life. 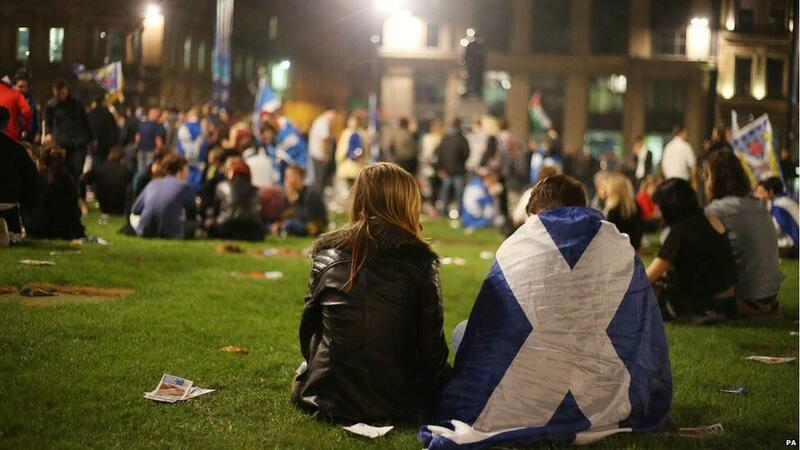 Take a moment to contrast this demoralising reality with what happened in Scotland last year, during the Independence Referendum. 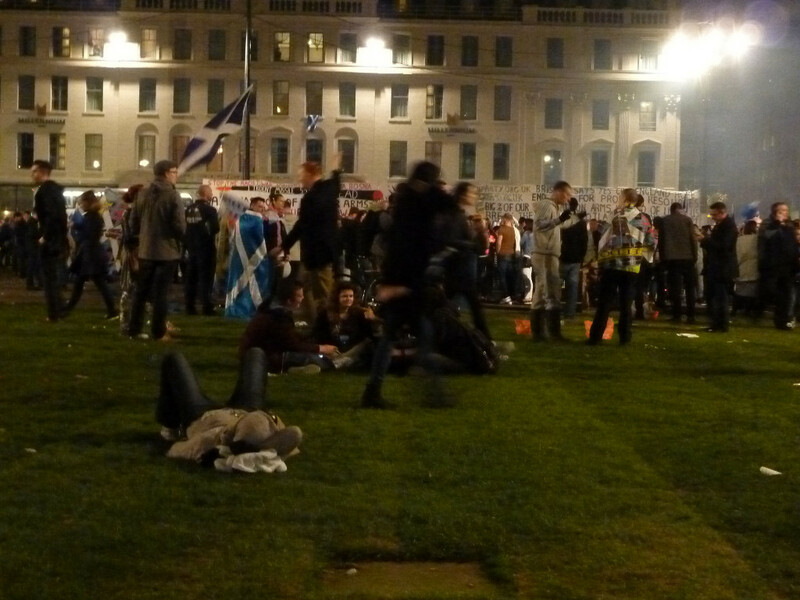 As people living in Scotland and the huge numbers of international visitors who came to share the experience with us will testify – it was an exciting time, with young people taking to the streets in their thousands, engaging with the debate in person and on social media. The record voting turnout reflected this unprecedented level of interest in the political process – but the overwhelming majority of these same young people remain disconnected from and uninterested in trade unions, the labour movement or traditional channels of collective action.